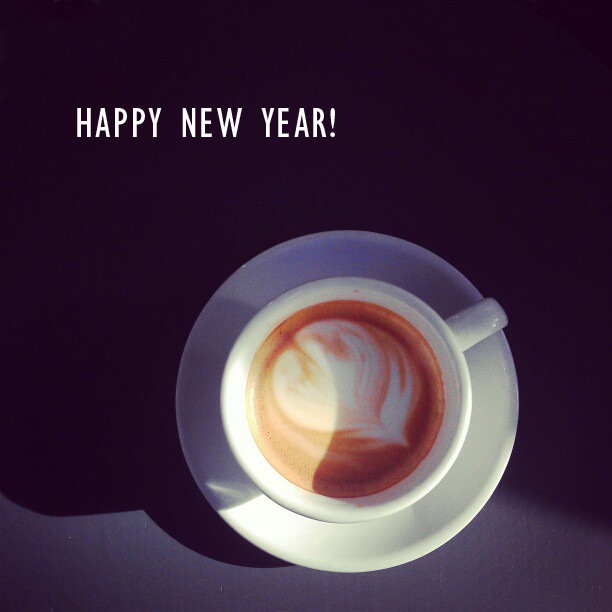 The first post of the year is going to be short and sweet: I wish you all the best for the new year ahead! I do not have any resolutions to share, but I want to say this: I’m really happy that you take your time to visit Definitely Golden and I’m looking forward to make this space as lovely and interesting as I can. This space is ALREADY lovely and interesting, so I can’t wait to see how much further you take it in this new year. Thank you for those lovely and encouraging words, Kate. Happy New Year Marzena !!!!! and I can’t say it enough but It’s a pleasure to visit your blog.